1. All stainless steel structure, no exposed air hose, all pneumatic tubes are placed inside. Luoyang Deping owns the intellectual property right of internal line-up clamp’s mechanical part. l compact structure, high aligning accuracy, easy operation. l FESTO pneumatic componene from Germany. Luoyang Deping own patented design for air discharge valve with easy operation and low equipment defect rate. l square pin connection between push rod and clamp shoe for securely fixing effect. 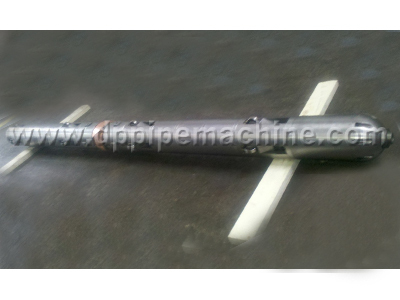 l hinged support mechanism for converting pneumatic energy to mechanical one, decrease machine sizes.